Mysterious. Exotic. Enigmatic. 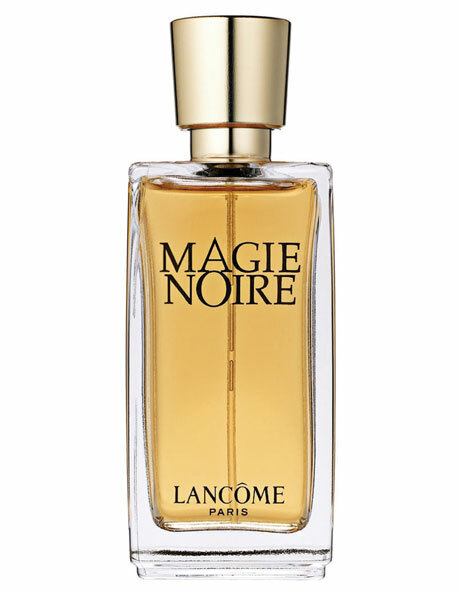 Magic Noire is a mysterious, bewitching and flamboyant fragrance that embodies passion in its purest form. This oriental fragrance is an exotic blend of Bulgarian Rose, Jasmine and Patchouli notes that capture the mystery of seduction, the mystery of love at first sight.